Order and automatically receive 30% Off NITRO-TECH, 4 Lbs.! 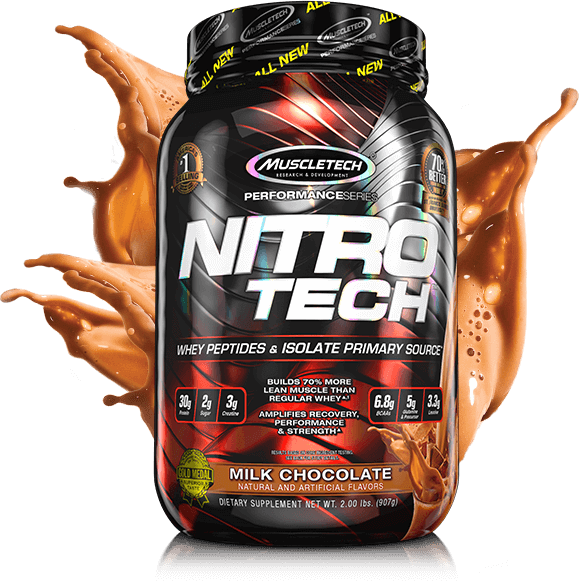 Order and automatically receive 30% Off NITRO-TECH, 2 Lbs.! Order and automatically receive 30% Off NITRO-TECH, 10 Lbs.! Very few proteins completely change the game, and for years bodybuilders were given very few options for protein sources that were scientifically formulated to help build more muscle. Basically, you could change protein brands every month and see no difference in gains at all. Supplying 30 full grams of the most quickly absorbable and highest biological value proteins available.  * This advanced formula features whey peptides and isolate, two of the cleanest sources of protein available to athletes. 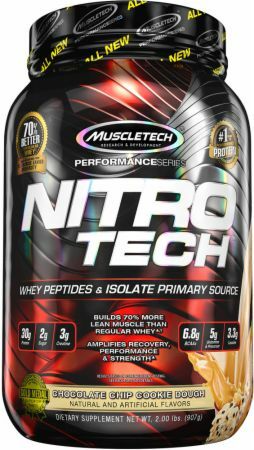 The protein in Nitro-Tech® provides a complete amino acid profile, which means that every serving of Nitro-Tech® delivers all the essential amino acids, including the 6.8 grams of BCAAs critical for building muscle. * Plus, you get the conditionally essential and dispensable amino acids, including 5 grams of glutamine and its precursor. 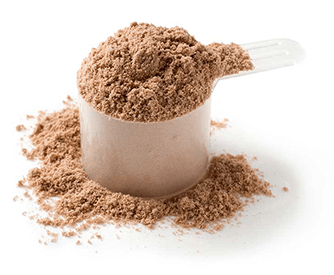 Take a look at other protein powders and you might be shocked by what you find! Some of these proteins are loaded with fat and some have over 10 grams of carbs per scoop! Nitro-Tech® doesn’t fill your shaker cup with carbs – there are other supplements designed to do that. Instead, each scoop of Nitro-Tech® contains 30 grams of protein, primarily from whey protein and isolate peptides, with only 4 grams of carbs, depending on the flavor, and no more than 2.5 grams of fat! Enjoying a clean formula doesn’t mean you have to deal with excess carbs and fat. For some companies, the taste of their protein is the only thing they have going for them, so they load up their protein formulas with cheap proteins that are easy to flavor, and then chase that with a load of flavoring in the form of sugar, carbs and fat. At MuscleTech® we believe that you shouldn’t have to sacrifice macronutrients for results. That’s why our research team works closely with some of the top protein-flavoring professionals in the world, and each flavor of Nitro-Tech® undergoes rounds of taste testing until perfected. This is a fantastic protein, one of the best I have used. I noticed a big increase in muscle mass and strength after about 3 weeks of using this product as a post-workout supplement. The milk chocolate flavor tastes great mixed with water or milk. The scoop is much bigger than I anticipated, but the powder mixes very well in a regular shaker cup. Although this is one of the more pricier options on the market, this is the best protein I have used by far. Would recommend. I’m being totally honest when I say this but all the flavors I’ve tried (3) all have a sour taste that resembles human bile. Xtend has the same nasty taste. Why can’t this crap taste like muscle milk? Okay I'm giving the product itself a 10 because I love NitroTech like a type-2 Diabetic loves sugar. 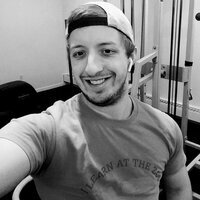 This product helped me gain **** near 25 pounds of lean muscle from June to September, on a 5'6 frame. Got the 10 pound bag of chocolate for the summer, loved it. Next, got the Mocha Swirl, loved it. Then I decided to go outside my comfort zone and get Cinnamon Swirl and Strawberry, even though I've never really been a fan of strawberry, but I love Cinnamon. Anyway, it sucked. I don't know what it was about the strawberry, I just didn't like it. 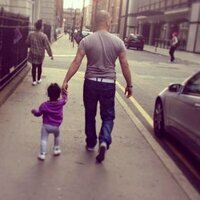 wasn't chalky or anything, just not a fan. And the Cinnamon was sort of the same way. It was more sweet than cinnamonn-y. Anyway, love you guys, that was my B for buying 2 flavors I wasn't sure about. Both tasted like **** but I should have known that I wasn't gonna like them before I ordered them. Like I said, I hasn't had much experience with either of the flavors in everyday life. I am elongating this review because I am stoned to the bone at this moment but if you made it to the end good for you. My is @dannyharvey27 and I'm a 17 year old bodybuilder check me out. Tastes just like a strawberry Nesquik (which i thoroughly enjoy). Fine powdered and mixes easily. Slight chalky taste, but not a big deal. Taken immediately after a workout and helps retain the pump. Tastes great not too sweet and helps meet daily macros as well as a great post workout shake. MuscleTech is leading the industry in their protein powder in my opinion. The flavor is just awesome. I can literally enjoy it all day. It helps me gain lean muscles and the creatine present per scoop adds to my muscle gaining speed. Thanks Muscletech for this awesome product. I have used this product for over a month now and have to say that it is by fare better then most of the competition! Plus it has the BCAA’s already pre blended in. A lot of the ingredients are of quality standards as well! 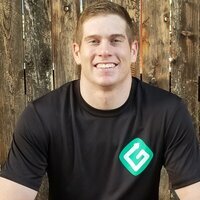 I feel Muscle Tech is leading the way in how Protien powders are to made from here on out! It tastes just like strawberry milk! The best flavor I've ever had, by far. It mixes well and I'm totally getting results. Definitely reccommend! Isolate Protein & Peptide Blend (Whey Peptides, Whey Protein Isolate, Whey Protein Isolate 97%), Whey Protein Concentrate , Maltodextrin, Natural And Artificial Flavors, Chocolate Cookie Crumbs (Rice Flour, Sugar, Tapioca Starch, Palm Oil, Cocoa [Processed With Alkali], Corn Starch, Salt, Chocolate Liquor, Natural Flavors, Sodium Bicarbonate, Soy Lecithin), Gum Blend (Cellulose Gum, Xanthan Gum, Carrageenan), Soy or Sunflower Lecithin, Enzyplex (Papain, Amylase), Silicon Dioxide, Salt, Sucralose, Acesulfame-Potassium. Contains Milk And Soy Ingredients. Processed In A Facility That Also Processes Wheat, Egg, Tree Nut, Peanut, Fish and Shellfish Ingredients.